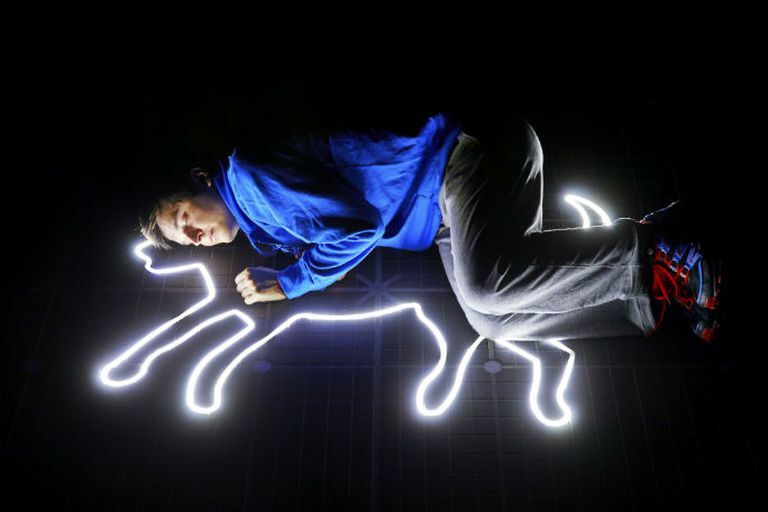 This is your final chance to see the multi-award-winning smash hit National Theatre production of The Curious Incident of the Dog in the Night-Time as the show must end on 27th April. Adapted by Simon Stephens from the best-selling novel by Mark Haddon, enter the mind of Christopher Boone, a teenager whose love of facts and forensics sees him becoming his own detective. Featuring intricate staging and unforgettable lighting courtesy of red hot director Marianne Elliott, the production has now been seen by more than three million people worldwide from Seoul to Seattle. It doesn’t take a detective to work out this is a show worth seeing! Book your tickets now for the final weeks of The Curious Incident of the Dog in the Night-Time to the West End. You can book from 19-Apr-2019 to 27-Apr-2019. There is some strong language in this production, as there is in the novel. 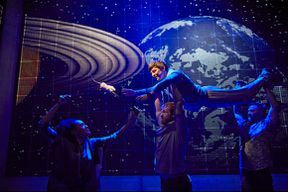 This occurs at the very beginning of the show and infrequently at other points during the show. 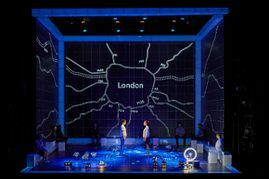 PLEASE NOTE: Saturday 6th April Matinee is a Relaxed Performance for people who will benefit from a more relaxed environment, including those with an Autism Spectrum Condition, sensory and communication disorders, or a learning disability, but everyone is welcome to attend. There will be a relaxed atmosphere to entering and leaving the theatre. We also make small changes to the lights and sound in the show.